Looking for quality products at reasonable prices? Look no further then your local Walmart and pick up some fabulous CoverGirl and Olay products! 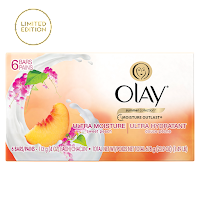 Olay Ultra Moisture Beauty Bars are made with shea butter and lather up for a moisturizing clean leaving your skin soft and smooth. They come in several varieties. Olay Regenerist Micro Sculpting Cream penetrates deep into you skin to fight the look of fine lines and wrinkles. 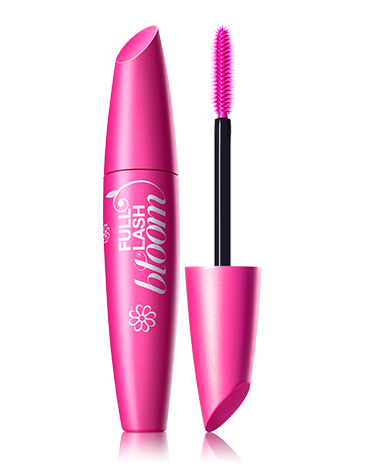 CoverGirl LashBlast Volume Mascara is designed to give you the ultimate "big lash" look. CoverGirl Perfect Point Plus Eyeliner Pencil is self-sharpening and glides on easily for the perfect smudge proof line. CoverGirl CG Smoothers Pressed Powder minimizes the appearance of imperfections leaving you with a smooth, flawless complexion. 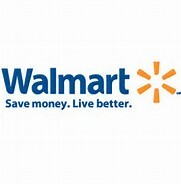 I was giving the opportunity to visit my local Walmart and purchase some of these items at Walmart's everyday low prices. I was pretty excited because I was needing a new mascara and eye liner. I was even more excited when I found this amazing deal. CoverGirl LashBlast and Perfect Point Eyeliner Pencil in a combo pack for only $10! 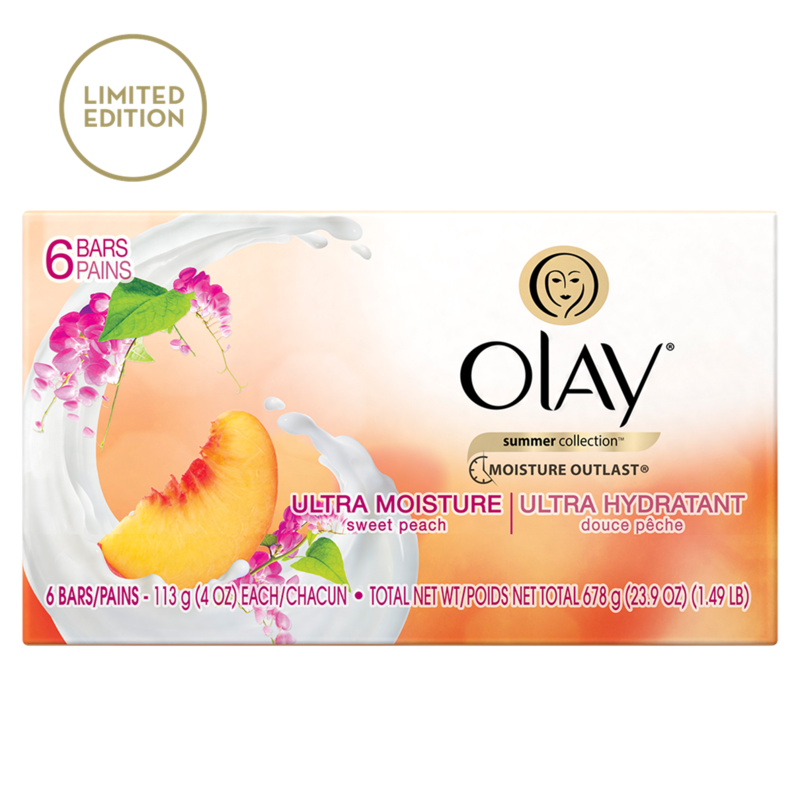 I also purchased a 2 pack Olay Ultra Moisture Beauty Bar for less then $3 and a CG Pressed Powder compact for $7! Talk about amazing prices for products that work great. These Olay beauty bars are very hydrating. They are gently enough to be used on your body and face. My next beauty bar purchase is going to be the Sweet Peach or White Strawberry and Mint both sound nice. 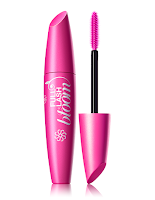 I was very impressed with the LashBlast Volume Mascara it leaves your lashes looking longer and fuller. 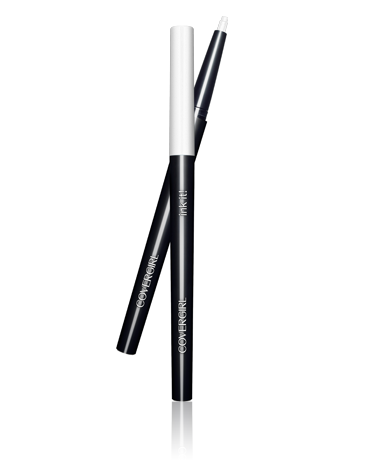 The Perfect Point Eyeliner pencil does just that, leave a perfect point. It glides on smoothly, stays on all day and I love that you don't have to sharpen it. The CG Pressed Powder is a product I am very familiar with, I keep one of these compacts in my purse at all times. It is great for touch-ups and minimizing oily shine on your face. How would you like to get your hands on some of these fabulous P&G products? I have a $25 Walmart gift card to give to one Girly Girl reader. To enter: Leave me a comment telling me which of the products I listed above you are most excited to try. You can get extra entries for following GGG through GFC, Subscribing via email, liking us on Facebook and following via Twitter. This giveaway will end on July 29, 2015. I will choose the winner using Random.org. Please leave a valid email address if it is not visible in your profile. US entries only. I received a Walmart gift to purchase the above products courtesy of P&G. All opinions expressed in this review are my own and not influenced in any way by anyone. I would purchase Olay Regenerist. Lashblast Volume Mascara from CoverGirl. I am excited to try CoverGirl LashBlast and Perfect Point Eyeliner Pencil. I need a new mascara. I'd most like to try the Regenerist creme. I like the Olay Regenerist Micro Sculpting Cream. I am excited to try the CoverGirl Perfect Point Plus Eyeliner Pencil. The Olay Micro Sculpting Cream. I would like to try this product. 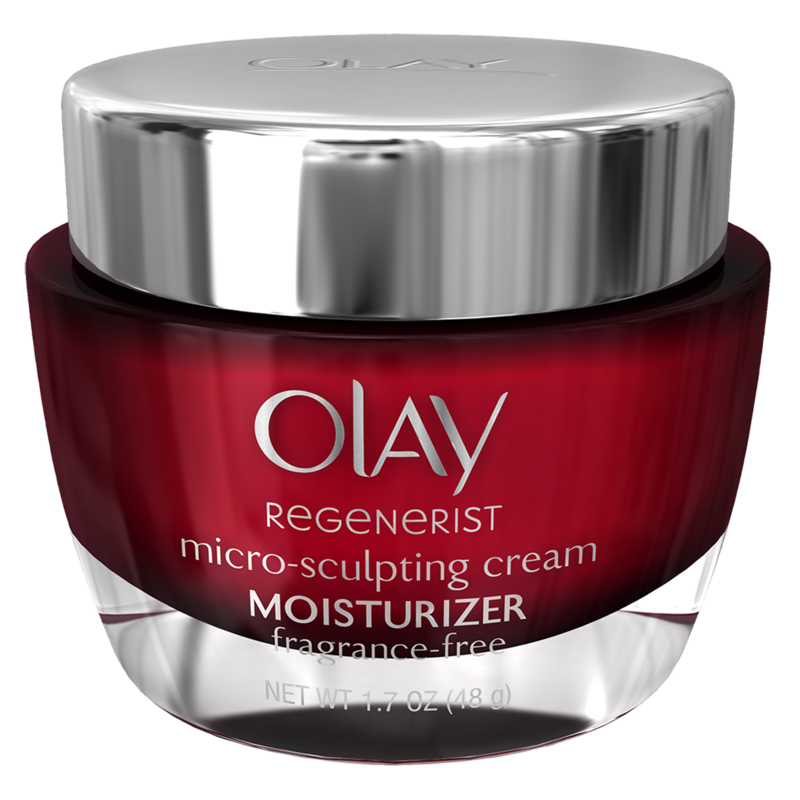 I would love to try the Olay Regenerist Micro Sculpting Cream. I am excited to try CoverGirl Perfect Point Plus Eyeliner Pencil. 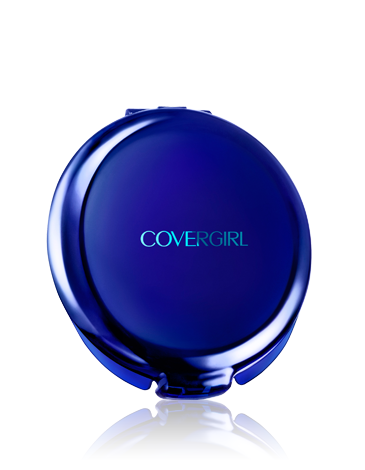 I would be thrilled to use the CoverGirl CG Smoothers Pressed Powder! I am an avid fan of Olay products. I would buy the Olay Ultra Moisture Beauty Bars and the Olay Regenerist. I would like to try the CoverGirl CG Smoothers Pressed Powder. I will love to try CoverGirl CG Smoothers Pressed Powder . I am most excited to try the Olay Regenerist Micro Sculpting Cream. I'm most excited to try the CoverGirl Perfect Point Plus Eyeliner Pencil because it is self sharpening! I'd like to try the LashBlast Volume Mascara!